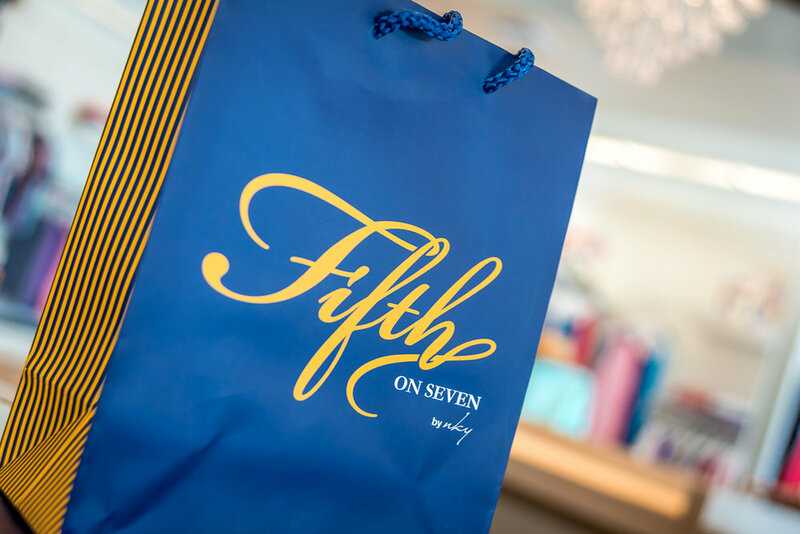 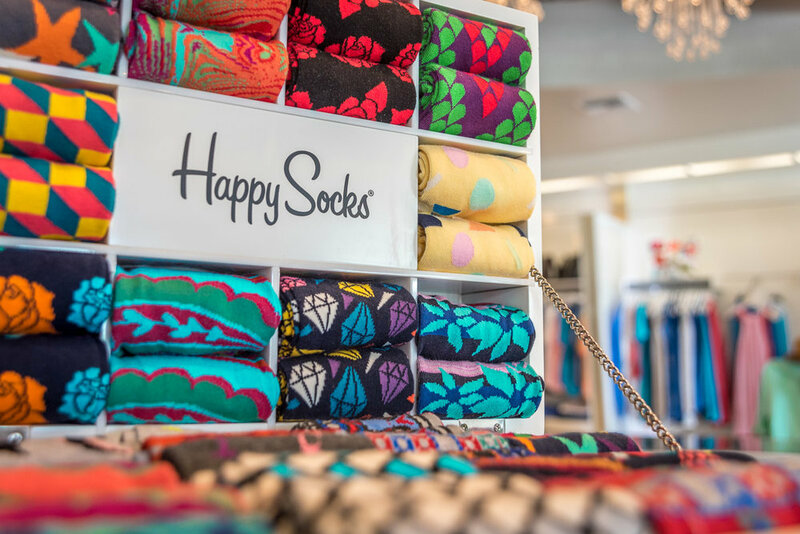 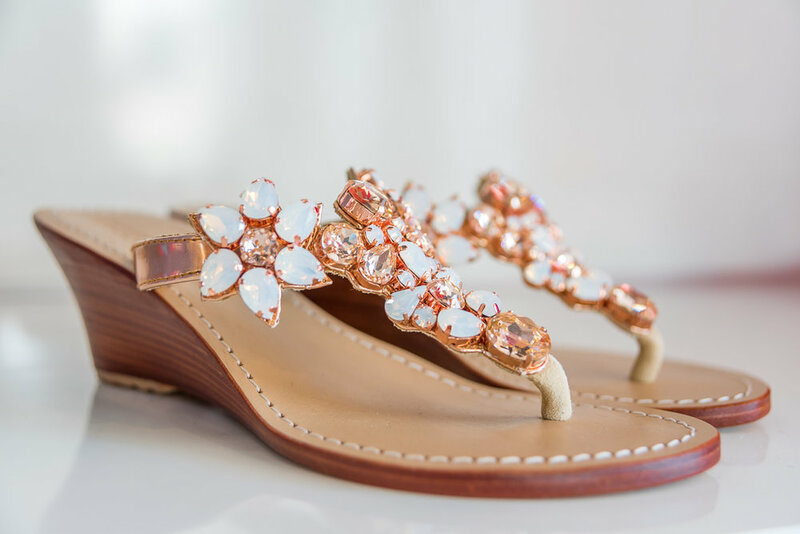 Another stylish creation from the Cayman Fashion Group, Fifth on Seven boasts a multi-label resort wear boutique showcasing emerging brands and fashion favourites. 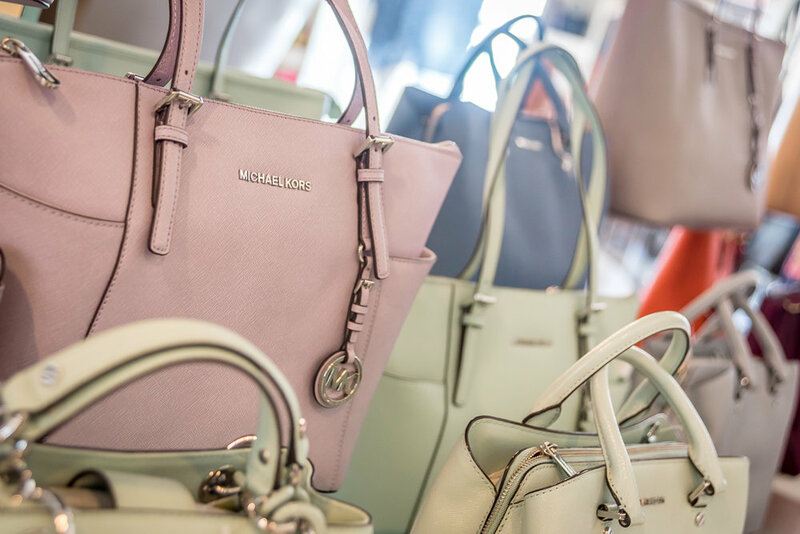 The selection of accessories is especially impressive – be spoilt for choice with fresh designs from Michael Kors, Kate Spade, Gucci, and Alex & Trixie. 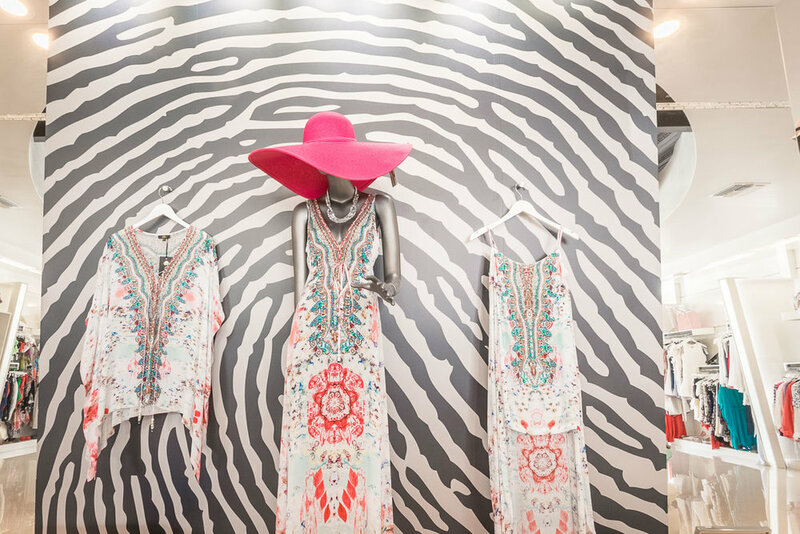 Located in Caribbean Plaza on Seven Mile Beach near The Ritz-Carlton Fifth on Seven brings you the latest trends from the global catwalks and sets a new standard for 'island chic'.